Every landlord and property manager dread the day they have to replace a roof. It can be anything that goes wrong – leaks, pools of water, or something else – but chances are, it happens unexpectedly and when you do not have the budget for it. You might think that you can save money by not hiring a professional roofing contractor, but we’re here to tell you why you should go with the pros! This can be quite challenging, especially when you are under pressure to fix an ongoing problem. The price will probably be your main concern, and that is understandable. However, this is also the reason why uninsured roofers look more attractive since they often charge lower prices. When the differences are thousands of dollars, then you may think that they are the better choice. Keep in mind that there are serious perils when hiring an uninsured roofer. Keep in the mind the real meaning of ‘insurance’ – it is a financial way to protect yourself or your home from the risk of something going wrong. When you hire a roofing contractor that does not have professional insurance, then you will be held liable for everything that happens on your property. If you go for a cheap roofing contractor that offers no insurance, then you can be sure that when an accident happens while the project is ongoing, then you will be held liable for it. When the roofers have insurance, however, then you can be sure that there will be no problem because the insurance will cover it. The same concept applies to your property. You will also be held responsible for any damage that will happen to your property during the duration of the roofing project. For instance, if your uninsured roofer damages any pipe vent, electrical or HVAC equipment, then you alone will be responsible for those costs. Most insurance policies have clauses in them to exempt any damages from a roofing contractor you hired without a license. 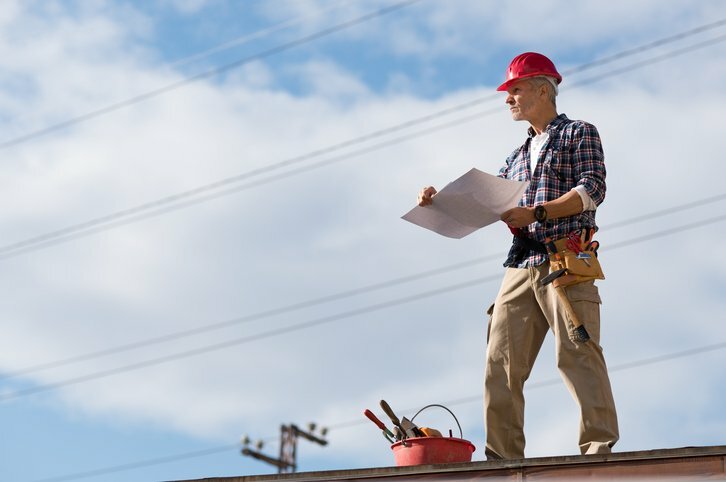 In order to obtain a roofing license, a roofing contractor must have both worker’s compensation and liability insurance. This means that all of the costs would be taken from you, their client.